As we mentioned in one of our previous posts, playing games is a great way for children to learn a new language. 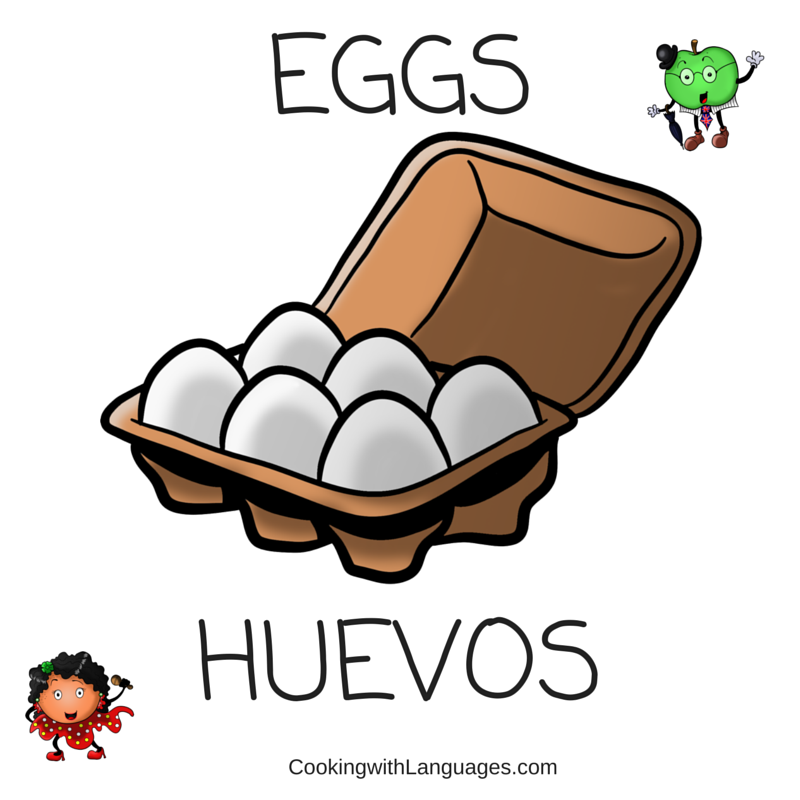 Almost any game is ideal for this purpose, so long as the target language is used. 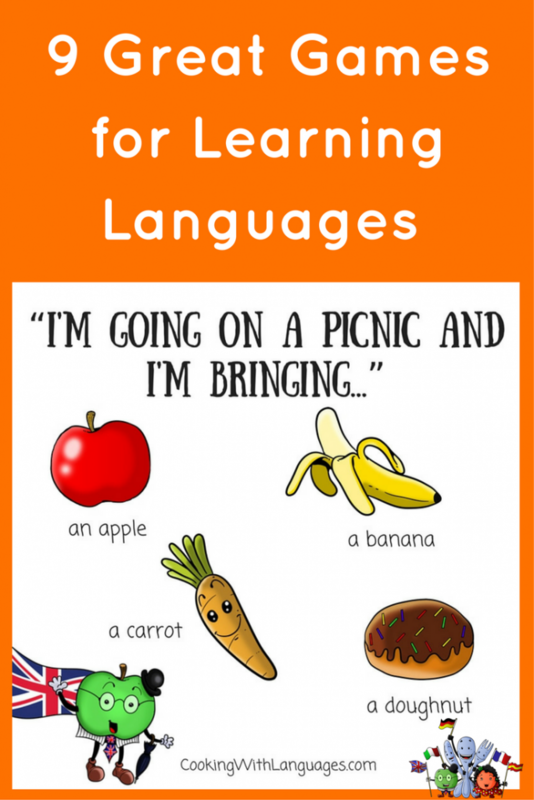 To make it easy for you, we have come up with some great games that can be adapted to your target language so that you and your children have lots of fun together while learning languages! Of course, these are just suggestions on how to play these games. You can always change the rules or ways of playing to suit them to your needs, as every child learns in a different way! A vocabulary based game is a fun way to learn new words. Word association is definitely a fun game to practise our language skills. The idea is that one of you thinks of a word and then says it out loud. 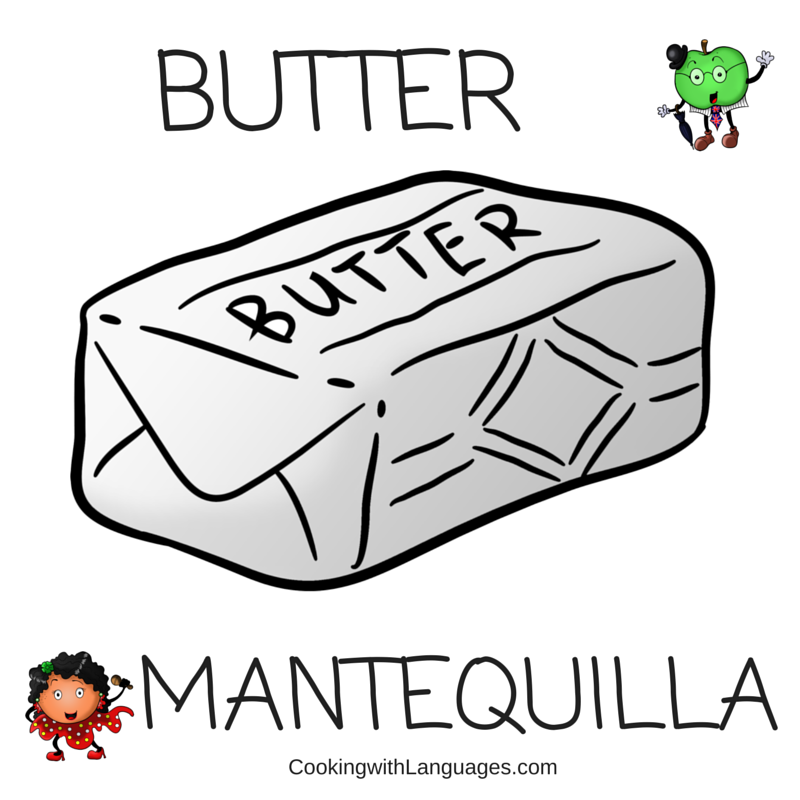 The next person has to say whatever comes to their mind when hearing that word (in the target language, of course!) and then the next person does the same and so on. This is a well known traditional vocabulary game and definitely useful for those learning a new language. To play, just decide who is going to be guessing and who is going to be thinking of the word. You can have a pre-selected list of vocabulary that you want to practice if you prefer. Participants say a letter of the alphabet. If the word contains the letter, it is written in the correct place. If the letter does not exist then you start to draw the hangman. 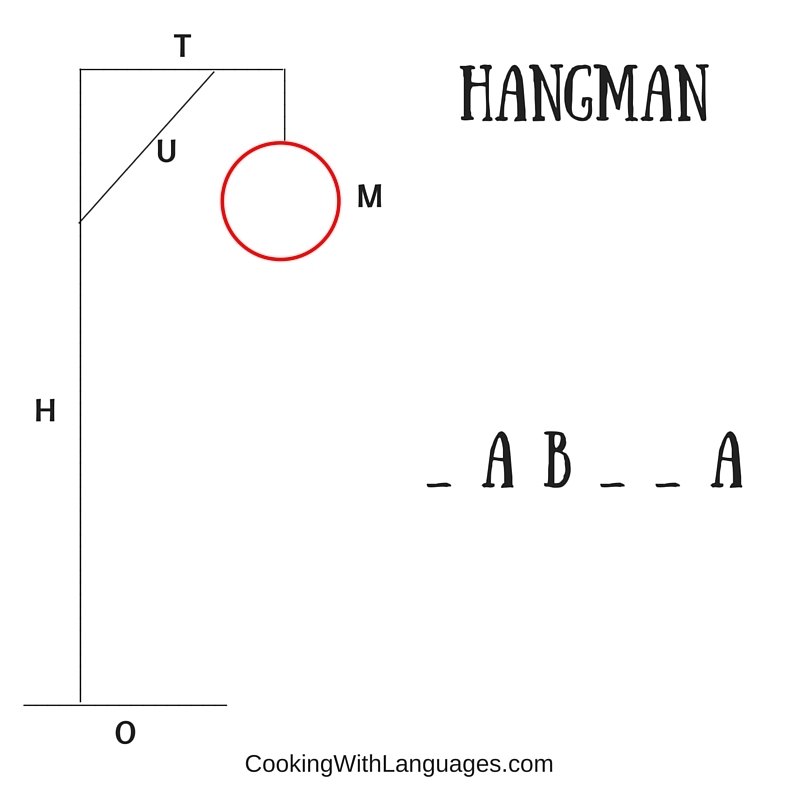 Once the hangman is complete, the game is over. You can guess the word at any stage to win the game. 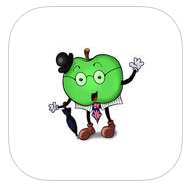 This game is perfect for learning and revising vocabulary and also for practising the alphabet in the target language. This game is great for passing time when the children are likely to become bored, such as during a car trip or while waiting for something. The point of the game, as the name states, is to rhyme words. To begin, one of you chooses a word in the target language, for instance: “hola” and then the next person has to find a word that begins with the last syllable (or the last letter, to make it easier), for instance: “largo”. The next person does the same and so on. It’s great because the children have to be creative and think of many words as none of the words can be repeated! It will definitely help them learn while they have lots of fun! This game is also really good for learning new words and practising words you have already learnt. The point of the game is that one of you will look at an object and think of it and the other has to guess what it is after you say “I spy with my little eye something beginning with…” and then say the letter of the thing you are thinking of that you have seen. Now, most languages have their own version of what’s said to play the game and each region or country might have its own specific version. 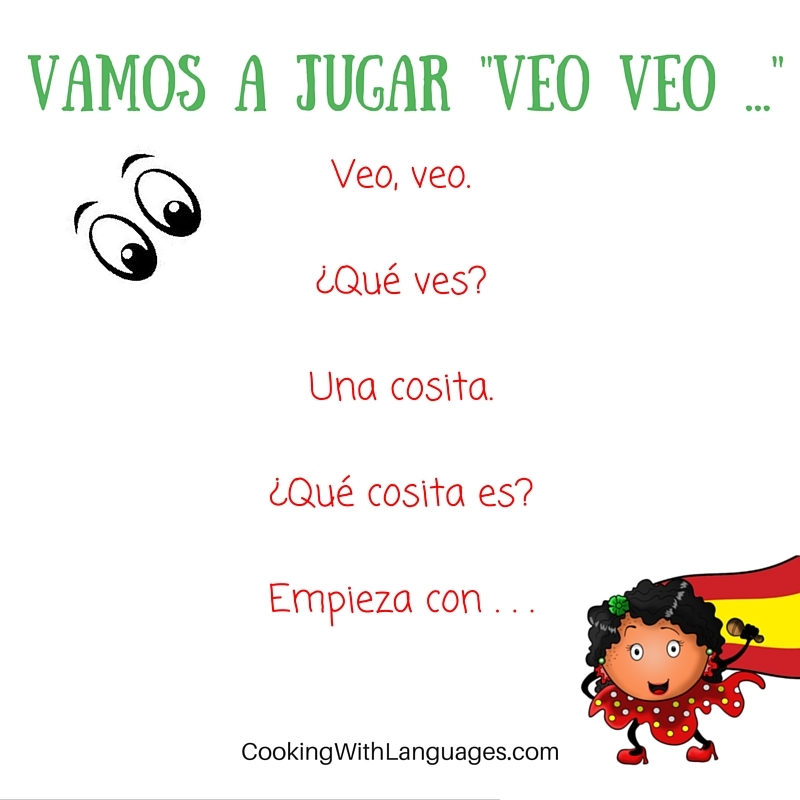 Seeing as we have been focusing on Spanish learning, we will give you Spain’s version of “I spy” named “Veo, veo”. 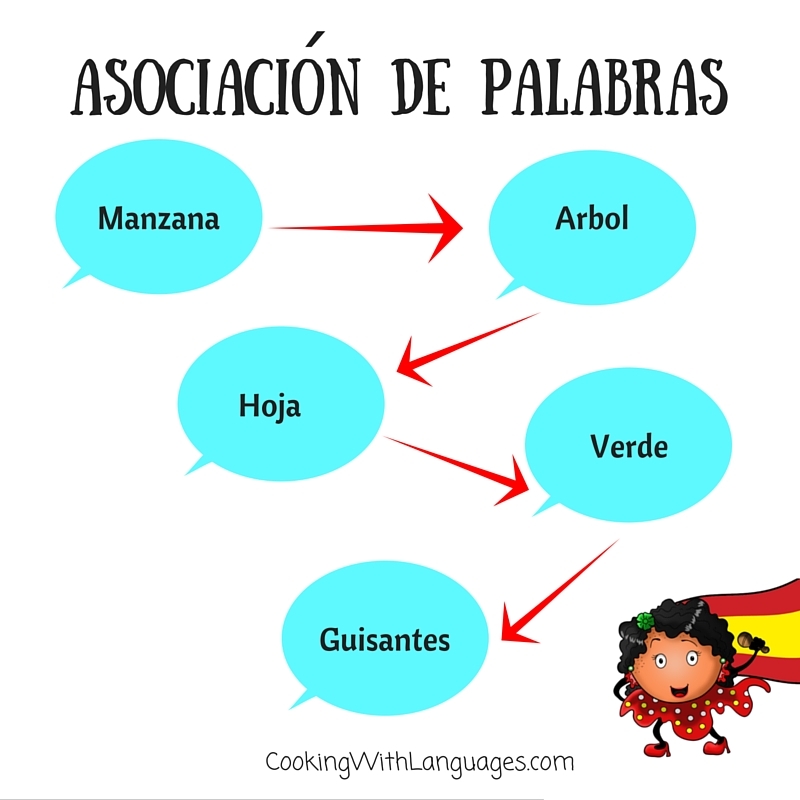 Other Spanish speaking countries use the same “dialogue” but they have small variations. For now, you can start to practise with this one and see how many words you can guess! NOTE: For younger learners, playing I Spy Colours is a fabulous adaptation of this popular game. 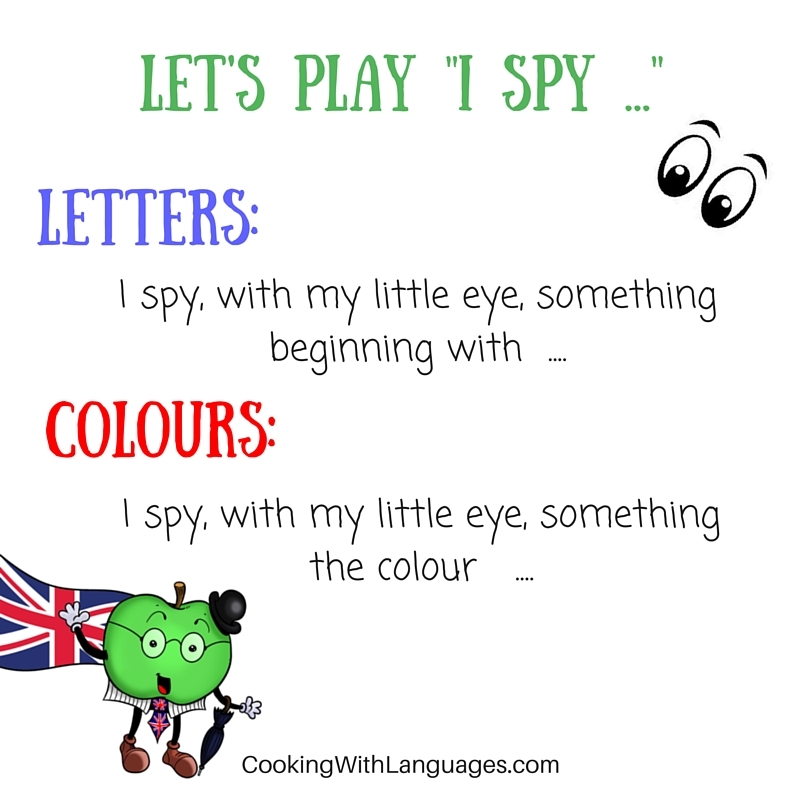 Instead of using letters, you say “I spy with my little eye, something the colour ….” This makes playing the game fun and easy for even the youngest language learners! Simon says is a great way of practising verbs in addition to learning and practising vocabulary. To play the game, one of you will be giving the orders and the others will have to do as they say. The trick to the game is that you only have to do as they say if they begin the order with “Simon Says…” (or “Simon dice…” if you play in Spanish). If you do the action when they haven’t started the sentence with that, you’re out. The game continues until everyone else fails. A good way of making the game fun and a bit faster is giving the orders really quickly so that you have to act fast. That will also help the children get used to hearing the foreign language spoken quickly and having to react to it in a fast way which will definitely help them understand people better the more they learn. This will help children practise their memory and their vocabulary in the language they are trying to learn. This is a fantastic game, this one! It’s perfect for building vocabulary when the children are bored and want to do something to pass time. 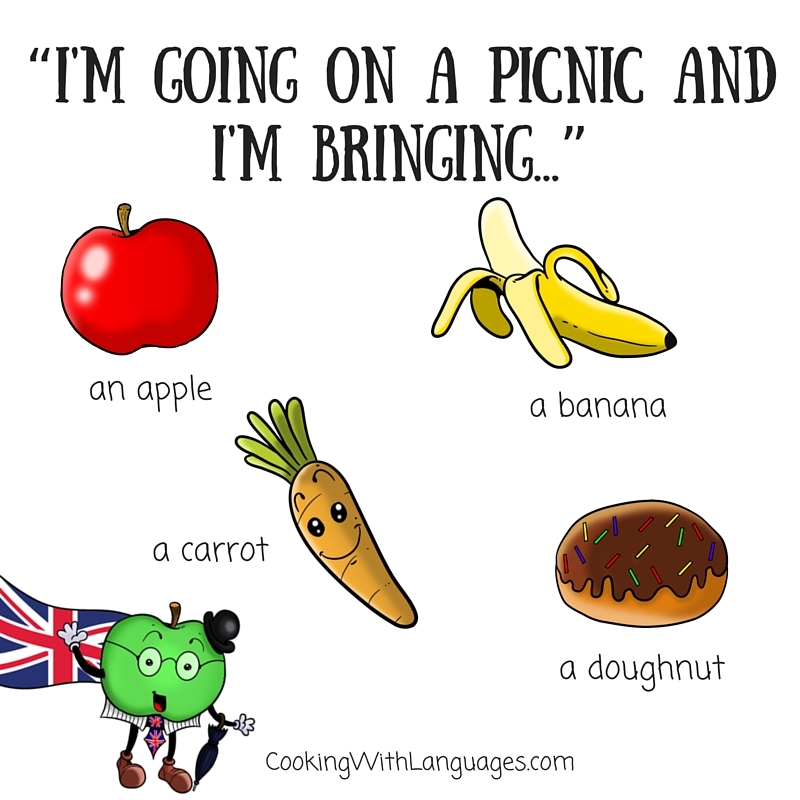 The first player begins by saying the sentence: “I’m going on a picnic (or camping, on a holiday…) and I am bringing…”. Now, the first thing we say has to begin with the letter A, the next one with the letter B, the third with C until you complete the whole alphabet and them, you can just begin again but choosing a different “destination” so that new words come up. If someone misses an item, they are out of the game for that round. 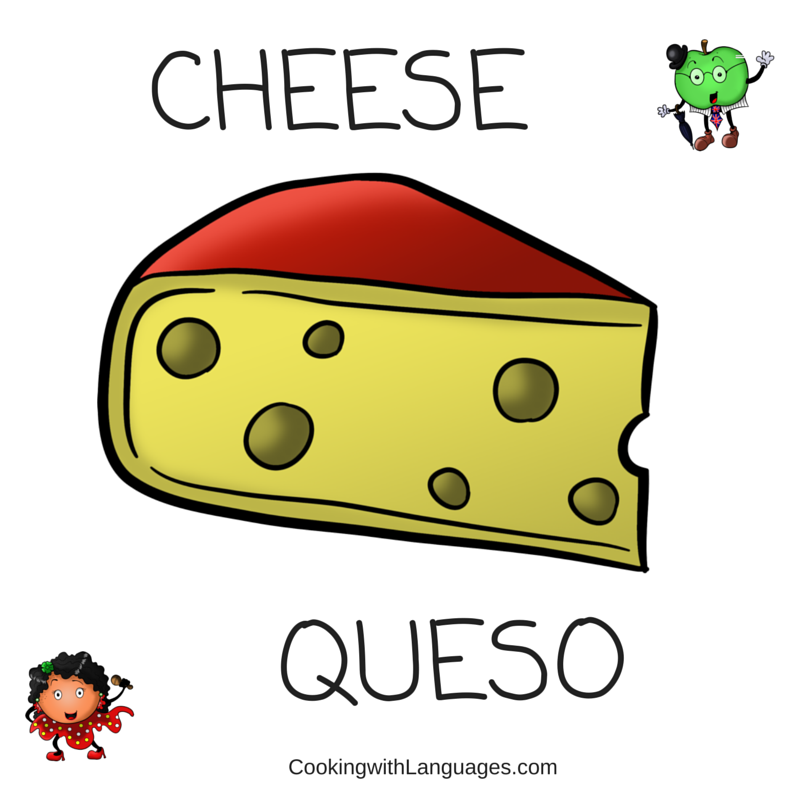 This game is perfect for children’s concentration as well as for them to get used to using many different words from the target language in a fast and entertaining way. If you are feeling clever and want to push yourselves, you can always make it a rule that you mention all the previous items too … this can get rather tricky though! 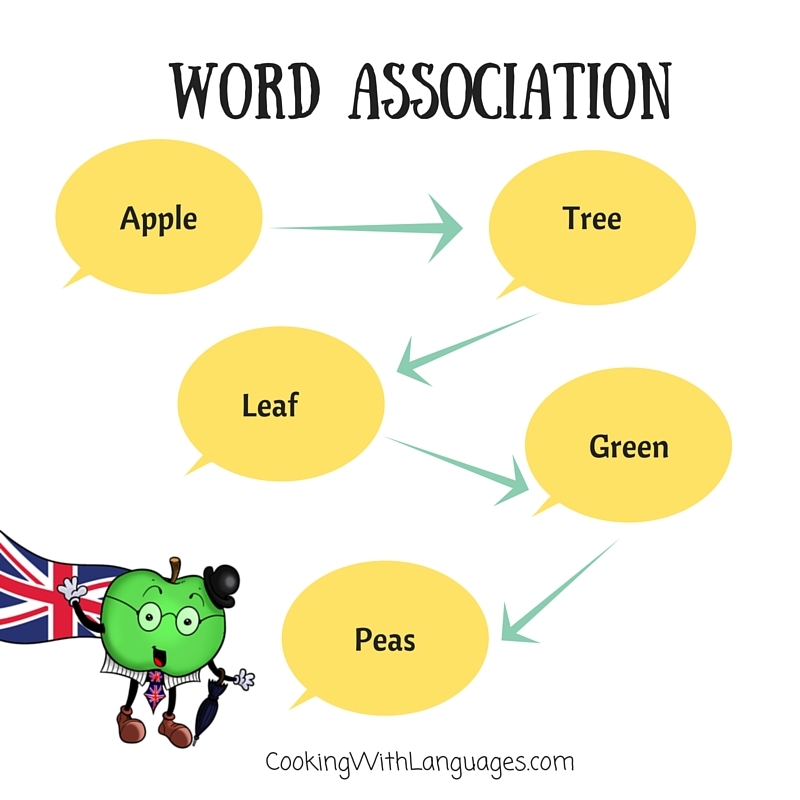 This will help them name everyday objects and situations which will eventually lead to them being more confident and eventually a fluent speaker of their target language. Memory games are definitely a MUST when it comes to playing games for the purpose of learning a language. It can be played over and over and more and more cards can be added so that it never gets repetitive or boring. The point is to create small pairs of cards with a picture and the name of the thing itself below the picture, in the target language. You might decide to target a certain topic (for instance, you might want to create cards so that your children learn the names of animals, foods, tools…) or just have a mix of different cards for your children to play with. Now, when playing the game, arrange the cards on a flat surface with the picture and name face down and then mix them up. Every time someone has their turn to try to find the pairs, they flip a card over they will have to say the name they read out loud, so that they start to remember those words. The aim of the game is to collect the most pairs. The game ends when there are no more cards over the surface and then, you can just play again. 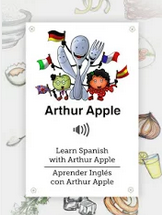 NOTE: Don’t forget to sign up for our updates and discover when our Arthur Apple and Nerea Naranja Memory Cards for learning English and Spanish will be available! Sign me up for updates about new and exciting language learning tools!